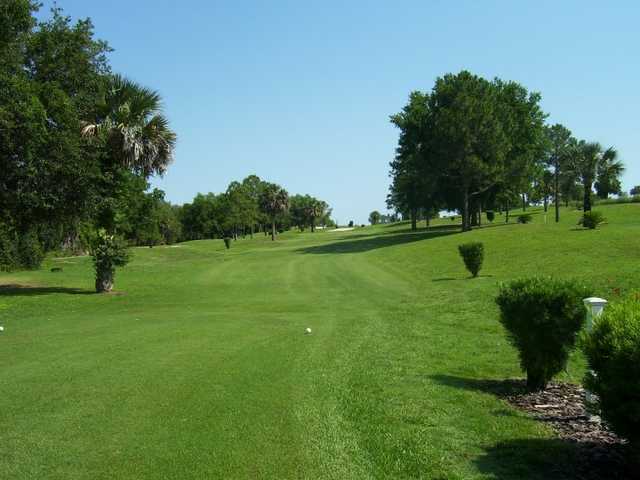 Located on Lake Harris, the golf course at Fisherman's Cove & Marina is a nine-hole par-3 golf course suited for beginners or intermediate-level players looking to get in a casual round. 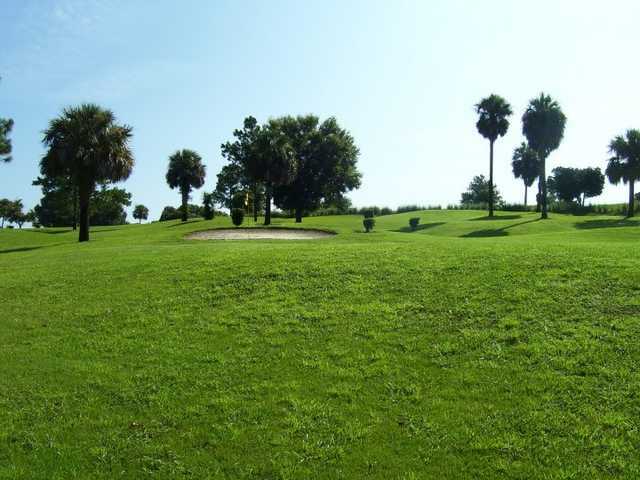 Opened in 1980, the golf course is part of a comprehensive marina and recreational vehicle resort with fishing as its centerpiece. 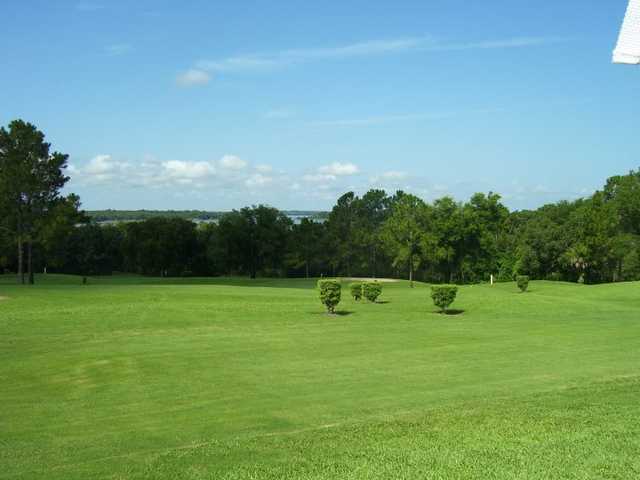 Other amenities at Fisherman's Cove Golf Course & Marina also include a swimming pool, hot tub and clubhouse.